Kalady is the birth place of Sri Adi Shankara and is located on the banks of River Periyar. 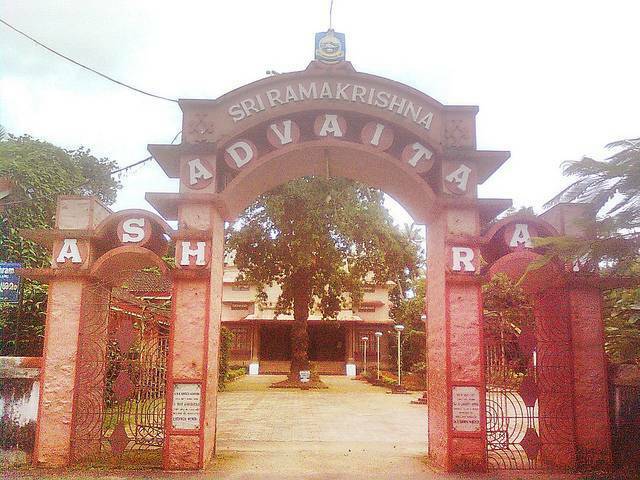 The place has a combination of current generation structures like the Sringeri Math, Ramakrishna Advaita Ashram and the Sri Adi Sankara Keerthi Sthambam which is an 8 storey memorial. Other than these there is a Krishna temple where one can be a part of the prayers offered by Namboothiris. Also visit the adjoining Manickamangalam temple, Nayathodu Sankara Narayana Temple and Manjapra Karpillykavu Shiva temple which are in one way or the other associated with Adi Shankara.